This stylish jacket is available in White, Athletic Heather, Black, Brown, Charcoal Heather, Navy, Pink, Red, Royal and True Navy. 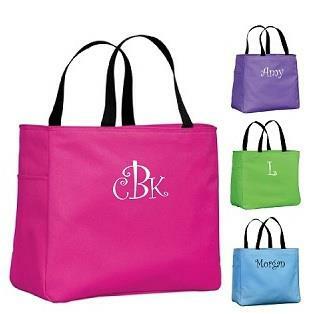 Select your monogram style and color. Makes a wonderful gift or keep it for yourself. Only $30. Email info@fcscreations.com or call 972-372-4220. We LOVE these totes such much that we’ve placed them on sale! 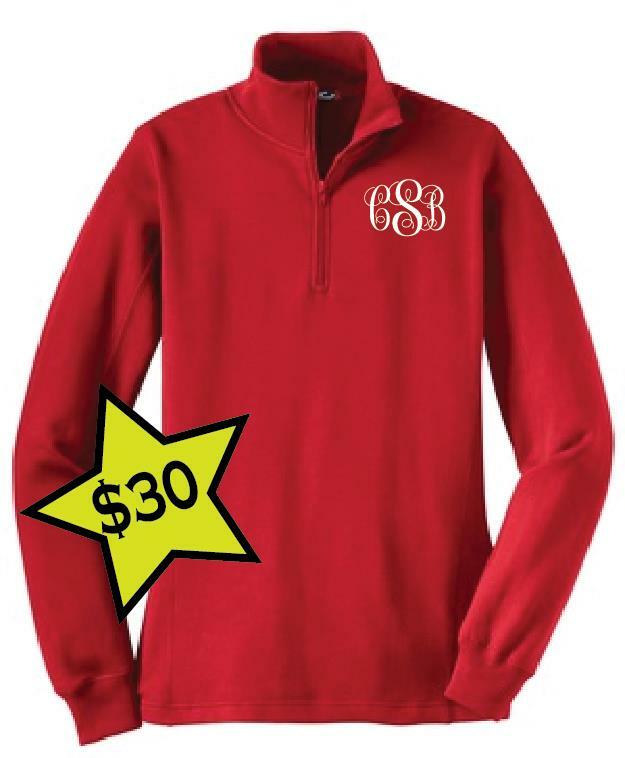 Just $10 WITH embroidery! Available in 20 colors. Select from multiple embroidery fonts. Email info@fcscreations.com to order or call 972-372-4220. We personalized this cap design for a Dallas firefighter so he could proudly represent his station while he’s off duty. Contact us to get your personalized cap today.